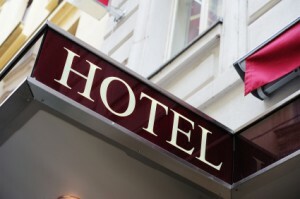 The main characteristic of a true boutique hotel is the number of rooms. A lower room count means that the hotel is dedicated to ensuring that your stay is as perfect as possible. Too many people to look after often results in poorer service, whereas a higher service-to-guest ratio means that you should never have to worry about asking for anything ñ in fact, staff usually anticipate your needs.